Virtual reality can do more than just transport you to another dimension — it can inspire and motivate you to get moving with fitness-based apps that will whip you into shape. Many of us have resolved to make 2018 the year we take better care of our bodies, so here are seven ways to use VR apps to get you excited to work out and firm up. Visit the Rift Experiences store and add BOXVR to your cart for a high-impact workout. Boxing-inspired routines designed by leading fitness instructors will have you jabbing and punching your way to a leaner, meaner you. Upload your own music for inspiration and let BOXVR's workouts lead to heart-pumping perspiration. No gym, no problem, when you can download an activity app on Google Play. Get a world of workout programs, keep track of your progress, calculate your weight and BMI, and so much more, leading you on the path to a fitter you, anytime, anywhere with Gym AP – Workout & Fitness. Create cool customized workouts made up from more than 200 pre-defined exercises to keep you interested and in shape. It's like a personal trainer in the palm of your hands. Sweat with Steam's VR Fitness as you work your body head-to-toe in an action-packed game that has you on your feet and on the move as you defeat enemies with a flying slash. Swing and swat your way to a slimmer and stronger body that feels more like fun than anything else. Eye-catching graphics, lots to look at, and the rush to defeat rivals will have you energized and pumped up to put in the effort. Your local gym's got nothing on Black Box VR – "The world's first full-fitness virtual reality gym experience." The 30-minute workouts are intense and intelligent, taking your body from where it's at to something extraordinary. Integrate the cable pulley system for sophisticated strength training with direction and motivation that's futuristic and fulfilling. Muscle up and slim down with a VR program that's, well, out of the box. Boogey your way to a better body with Holodance. Rhythm paired with rigorous activity will have you dancing with dragons or just shaking things up to your own playlist of choice. With your headset and dancing shoes on, Holodance will make your workout feel like a night at the club. No bouncer or cover charge required. Add visual stimulation to your cardio workout with BitGym: Virtual Cardio Tours. 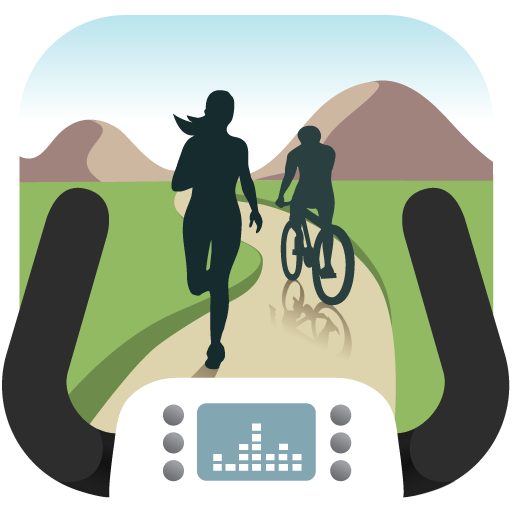 Stream any of the 100+ interactive trails to make a bike, treadmill, stair-stepper, or elliptical workout more elaborate, with views that will keep you going the extra mile. Take a European adventure or a North American trek from your own home or even at the gym. The guy next to you will be staring at the wall as you are wowed by a world of wonder. 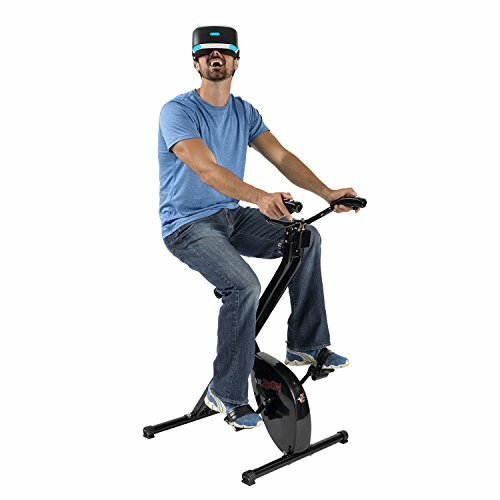 "The world's first and only VR bike," VirZOOM, will get you in shape as you experience a VR exercise experience. Pedal your way to shedding pounds while you connect and play, making your workout out of this world. With eight gaming buttons and two heart rate monitors, the fold-up bike is high-tech and low-maintenance. 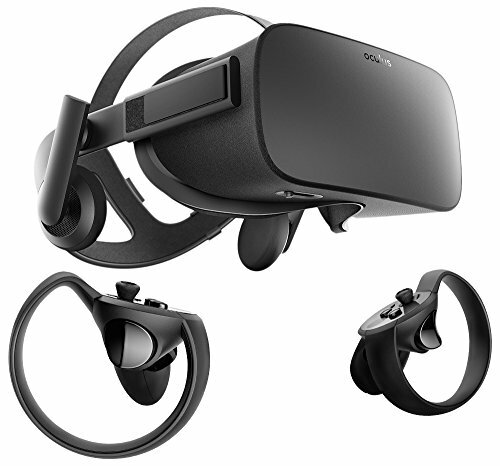 Connect wirelessly to your VR goggles and you're off on an awesome biking adventure that shakes up the stigma of a stationary bike.